This entry was posted in Uncategorized by iuliutsa. Bookmark the permalink. 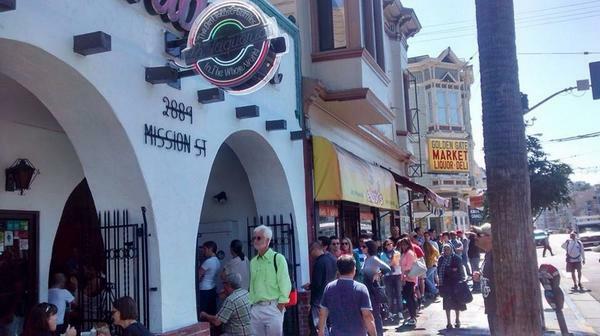 And what will the burrito tourists do when La Taq closes for the holidays?